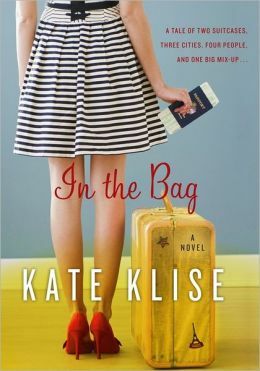 If you are in the mood for a light, funny romance – Sophie Kinsella style – try Kate Klise’s In the Bag. Two teenagers on vacation inadvertently pick up the other’s bag in Charles de Gaulle International Airport. They reconnect via email and arrange to exchange bags, not realizing their respective parents have already made a connection. The plot is silly; the characters have silly names – Coco Sprinkle; but the story is romantic and fun. Eventually, the two teens blossom into boyfriend/girlfriend, with her mother and his father dating – as they head back into the sunset – or rather the Chicago area – after a week of sightseeing and good eating. 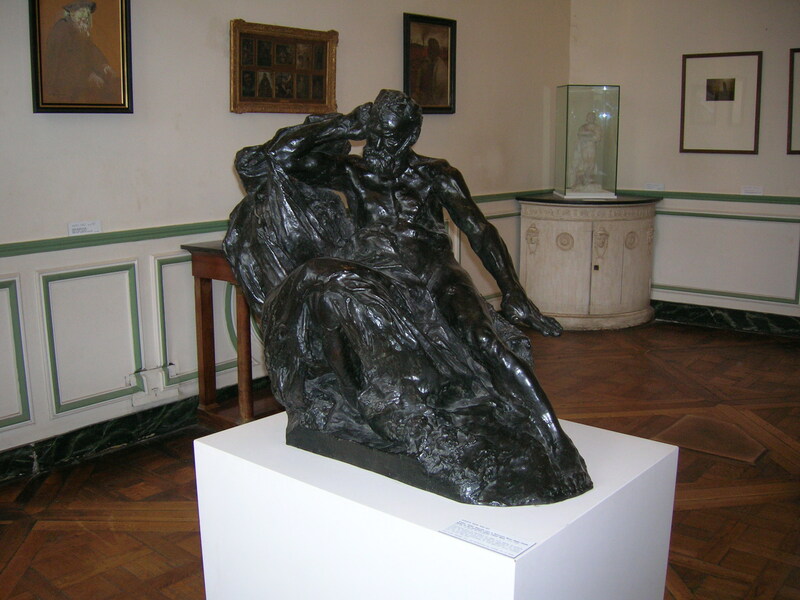 Museum and shopping at Galleries Lafayette – also good travel memories for me. An added bonus: a reminder of one of the best restaurants in Paris – Le Petrelle. Klise’s description of duck breast salad and ravioli stuffed with crayfish had my mouth watering. In the Bag is book candy. Although Kate Klise is a prolific writer of children’s books, In the Bag is her first book for adults. 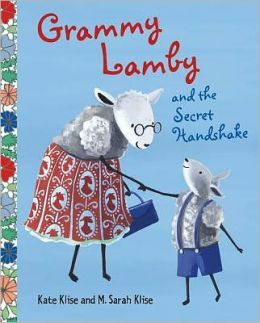 I plan to find her 43 Cemetery Road series targeted for middle grade readers (The Phantom of the Post Office), but I have read her most recent picture book – Grammy Lamby and the Secret Handshake – a touching and funny primer on grandparent/grandchild relationships. 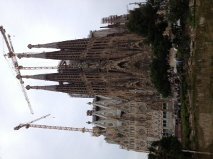 This entry was posted in authors, book review, books, children's books, humor, places to go, reading, romance, travel and tagged Barcelona, Grammy Lamby and the Secret Handshake, In the Bag, Kate Klise, lost bags, lost luggage, Madrid, Paris, Rodin Museum, romance, Sagrada Família, Sophie Kinsella, Spain, travel. Bookmark the permalink. It’s a thin book but full of fun – enjoy!